The scooter segment has been expanding and has grabbed the attention of all two wheeler manufacturers. But there is a strong demand from the buyers and with the market expanding to cater to students, women and men, the popularity of this segment is on the rise. Hero brought a fresh pair of two-wheelers in the 110cc segment recently and has called it the Maestro Edge and the Duet. According to the company, these will be if not better, at par with the rivals that it currently has in the country. We compare the specs of both these scooters with their rivals to see where they stand. Let's start with the engines first. 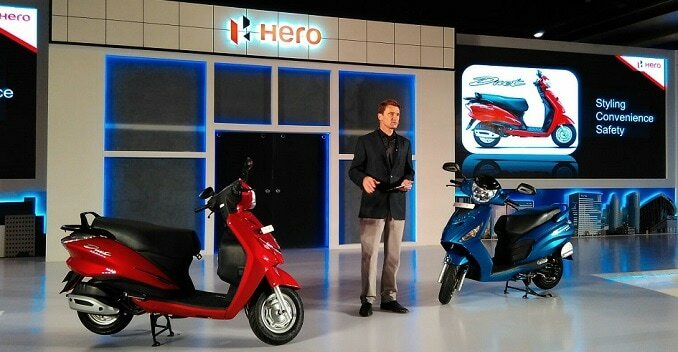 The Hero Duet and the Maestro Edge are among the first to be powered by Hero MotoCorp's self-developed engine. Both bikes come with 110.9cc displacement and it's what you would expect when compared to its rivals. 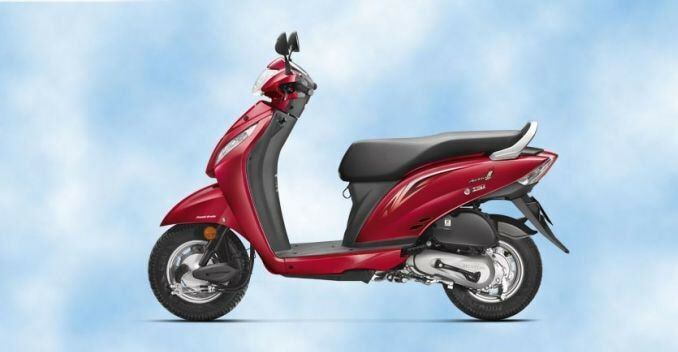 The Honda Activa-i is the only bike in this category to get a smaller displacement with 109.1cc on offer. Power output on paper remains constant in the 8bhp bracket but it is the Suzuki Let's that is the clear winner in this case as it punches out more power and more torque. 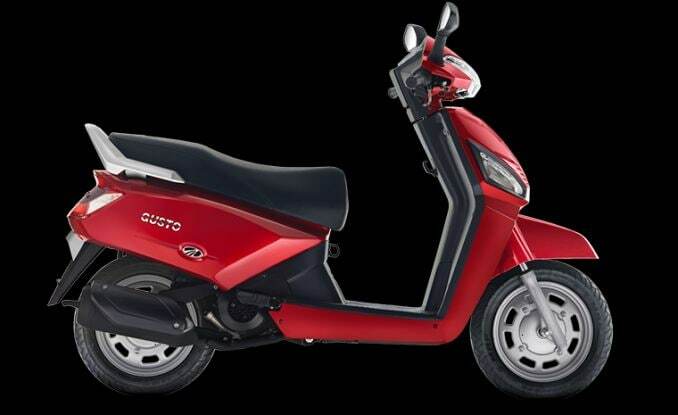 What clinches the deal for Hero is the mileage on offer and both the scooters - Maestro Edge and Duet - do not disappoint. While the former offers 65.8 km/l (the highest in the segment) the Duet is the second best in the segment offering 63.8km/l. There are a host of features on offer on all the bikes and there is a mobile charging point, a light for under-seat storage and many more but it is the Mahindra Gusto which gets a first-in-class seat height adjust which none of the other scooters get. 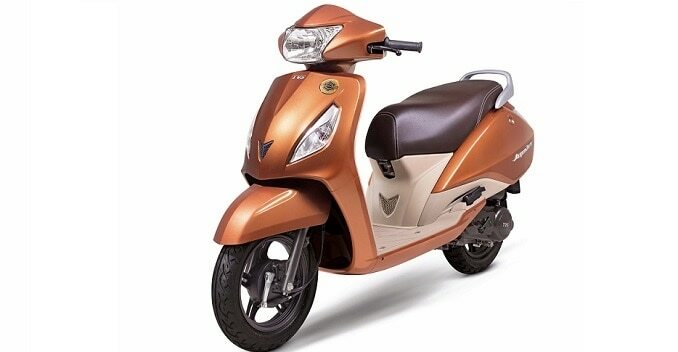 Hero has launched the Maestro Edge already and has priced it at ₹ 49500 but is not the cheapest of the lot. That distinction goes to the Mahindra Gusto (though the base variant comes sans a few features) followed by the Honda Activa-i and then the TVS Jupiter. It will be interesting to see how Hero prices the Duet as we will just see the tables turning in Hero's favour.